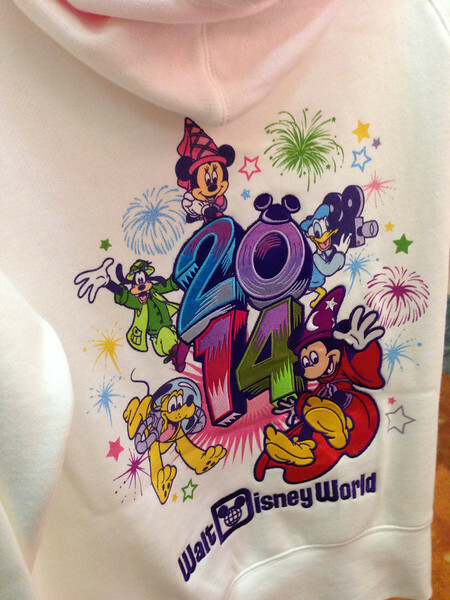 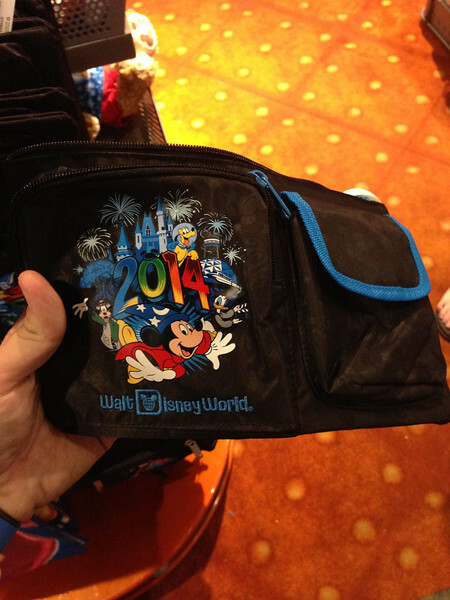 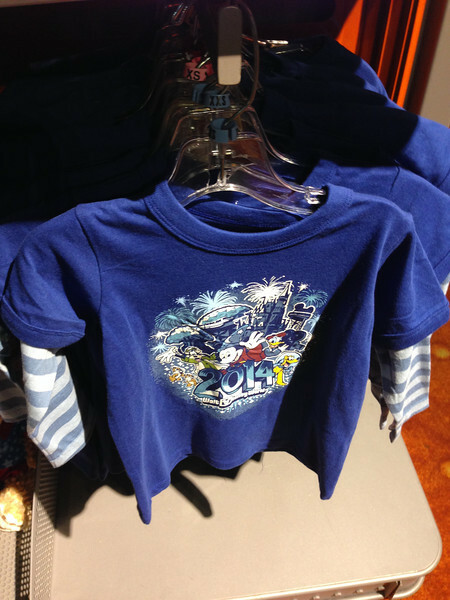 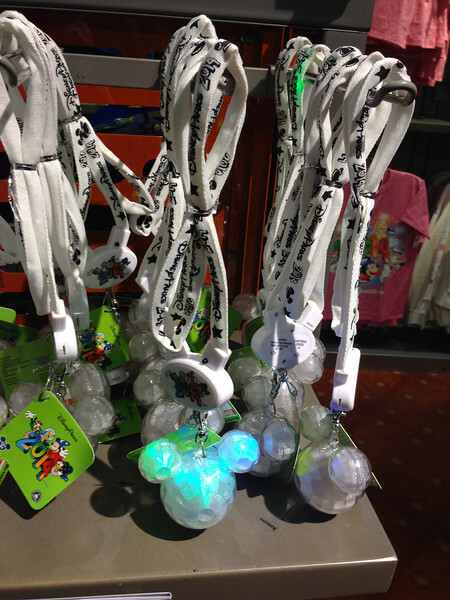 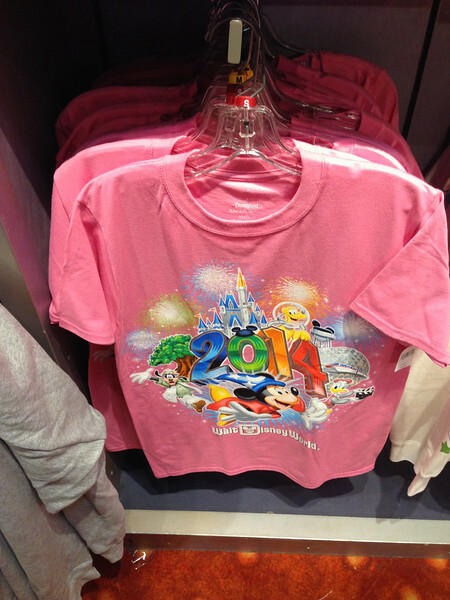 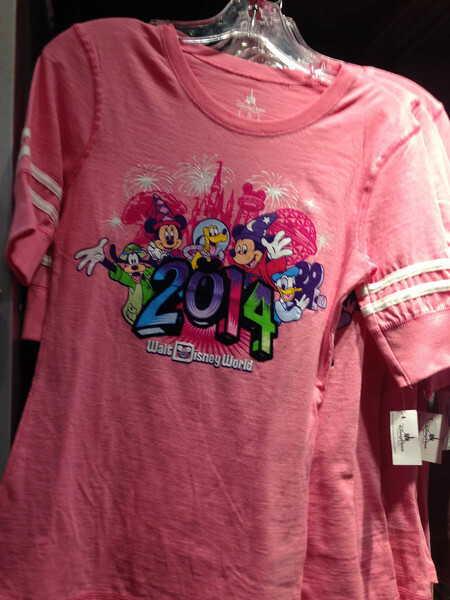 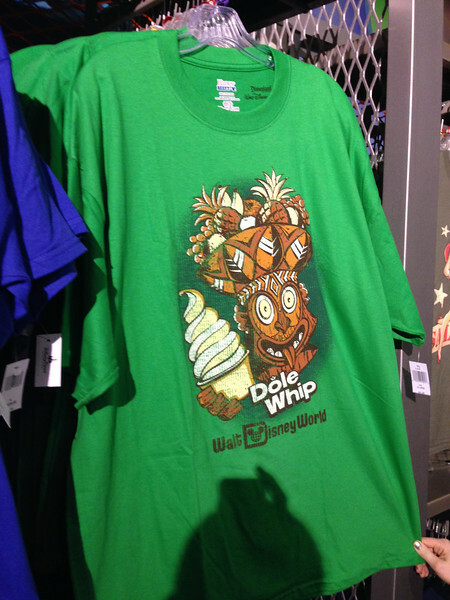 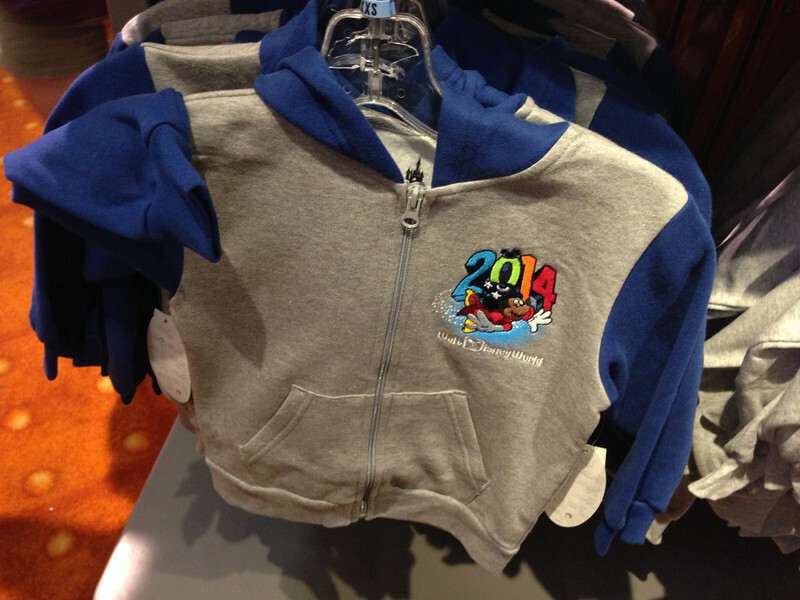 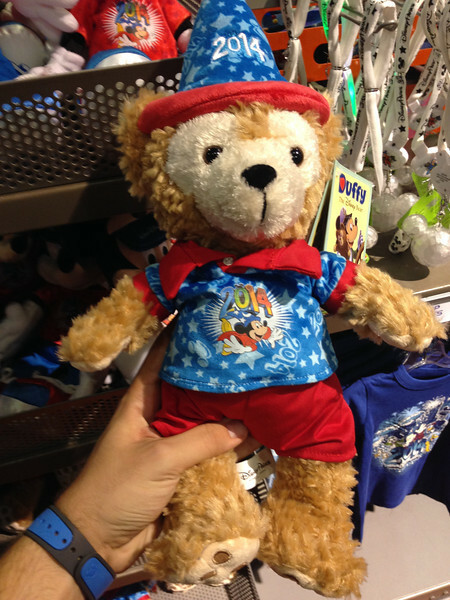 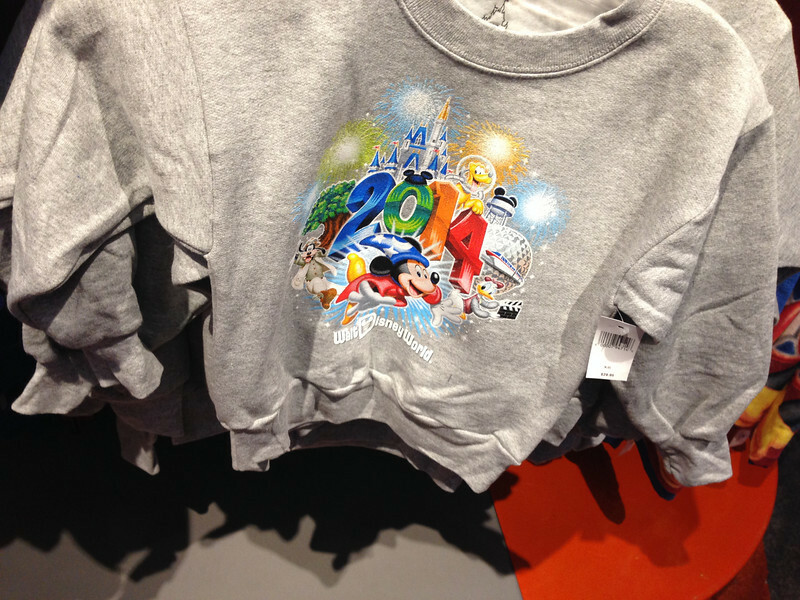 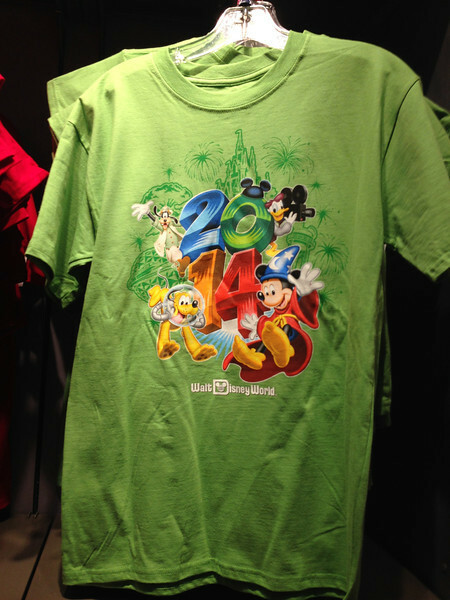 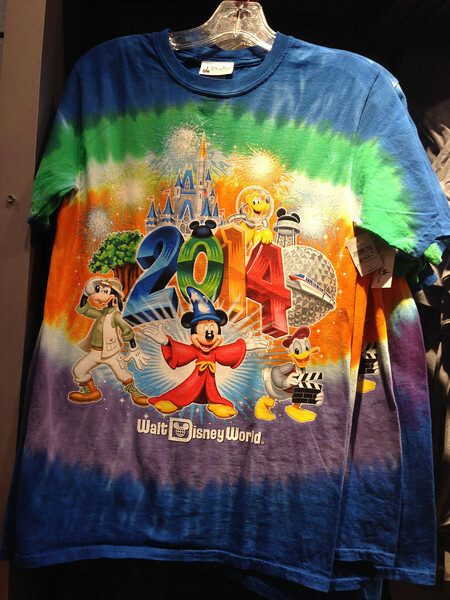 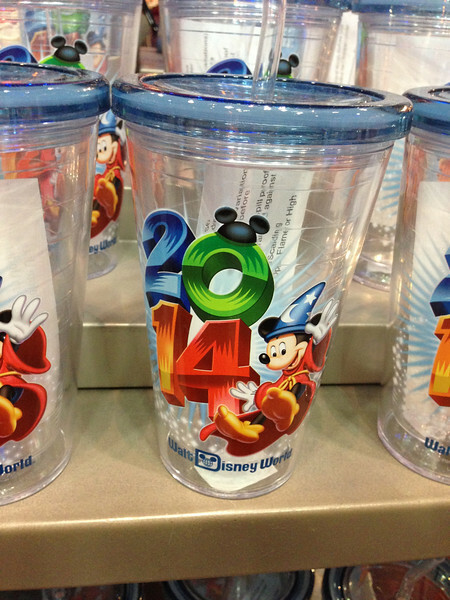 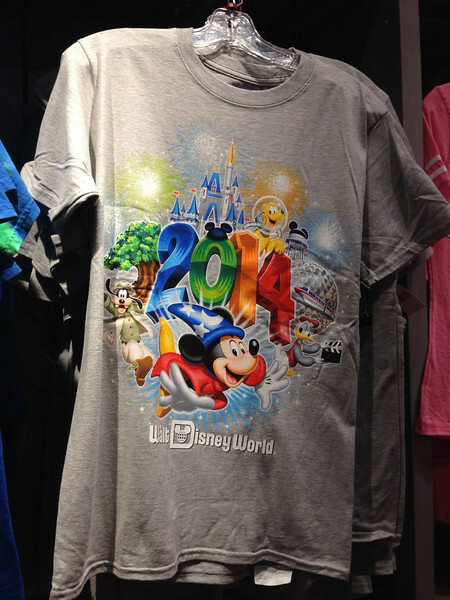 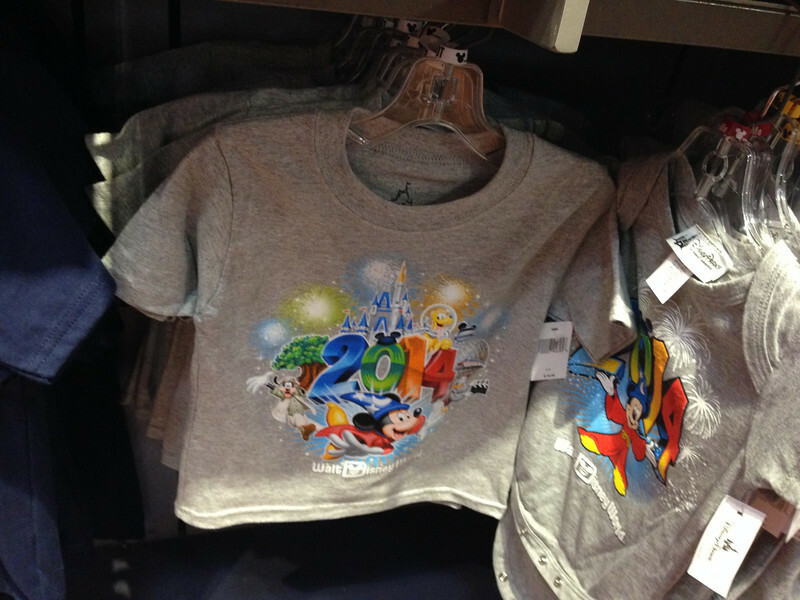 So, what do you think of the 2014 merchandise? 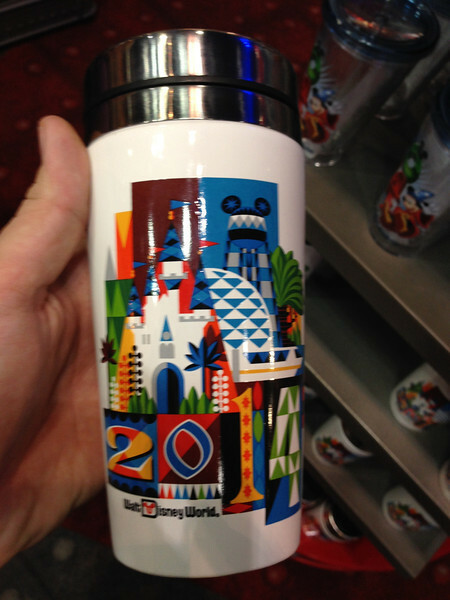 Instead of the Sorcerer Hat being the DHS icon, they went back to the water tower. 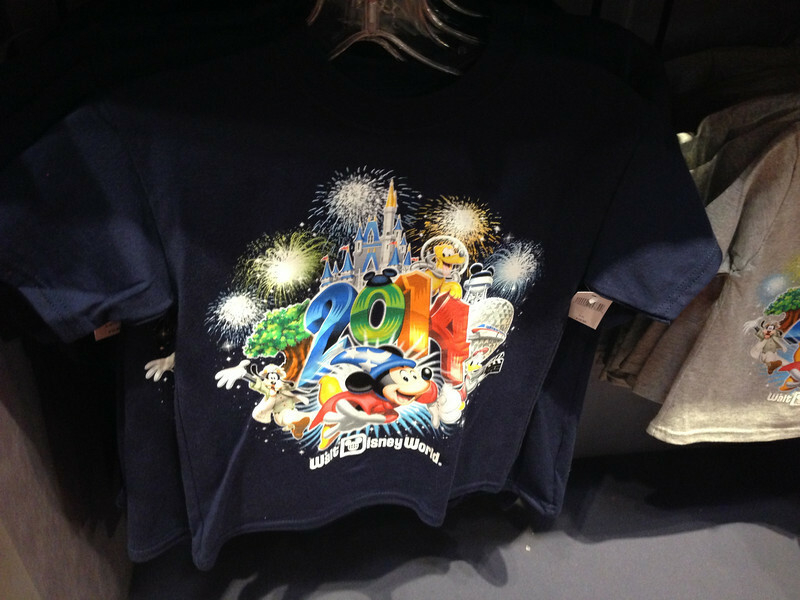 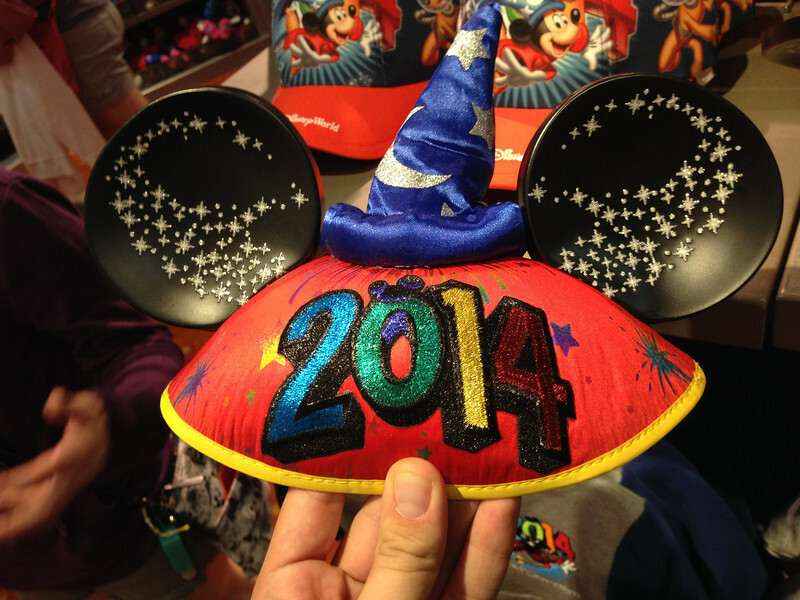 Are they planning on removing the sorcerer hat once and for all? 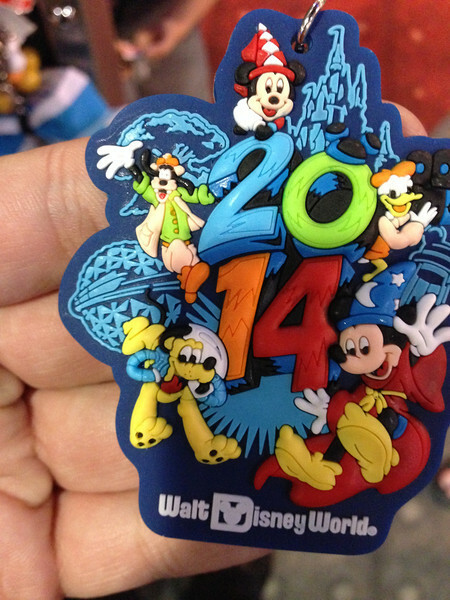 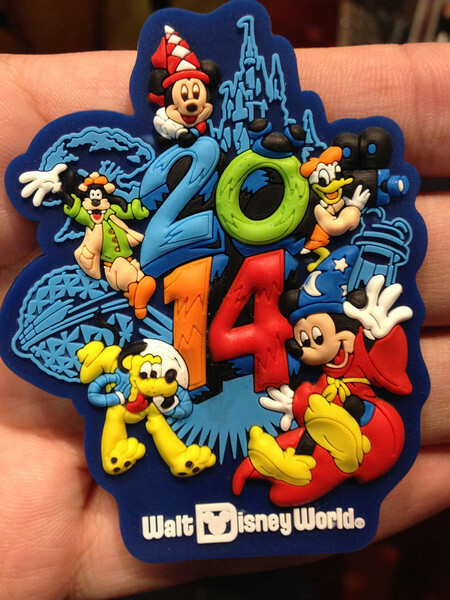 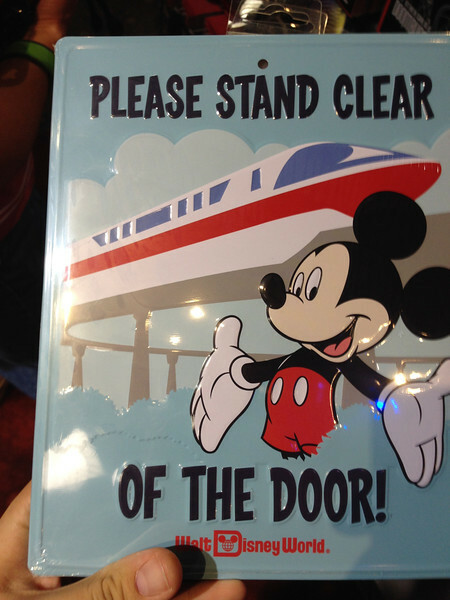 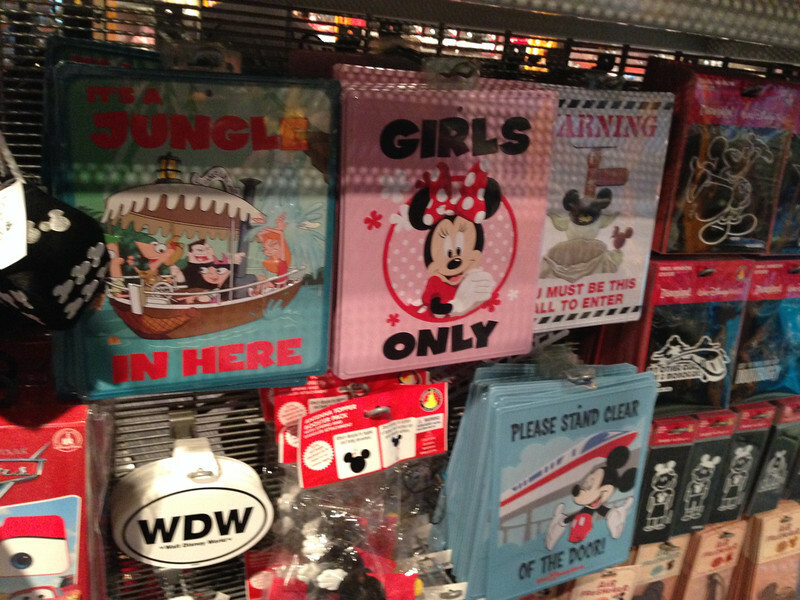 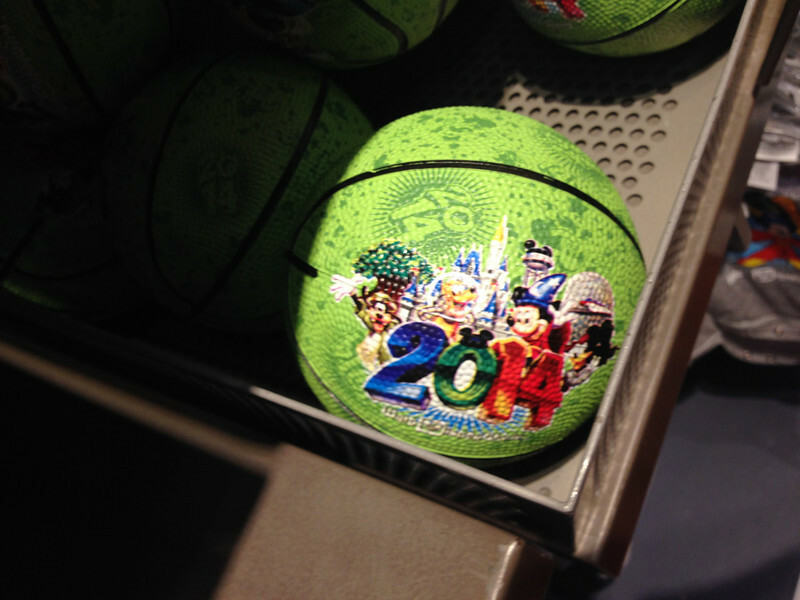 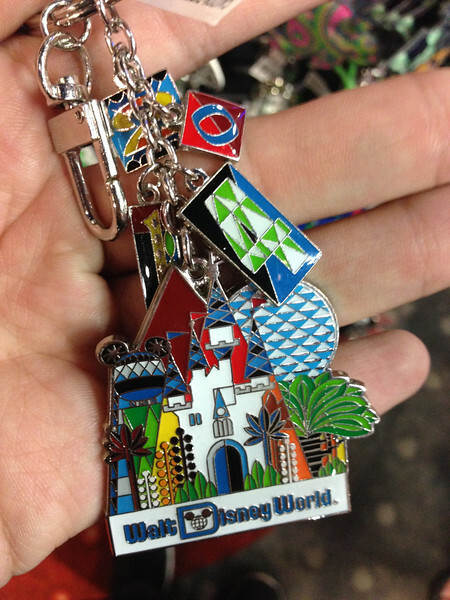 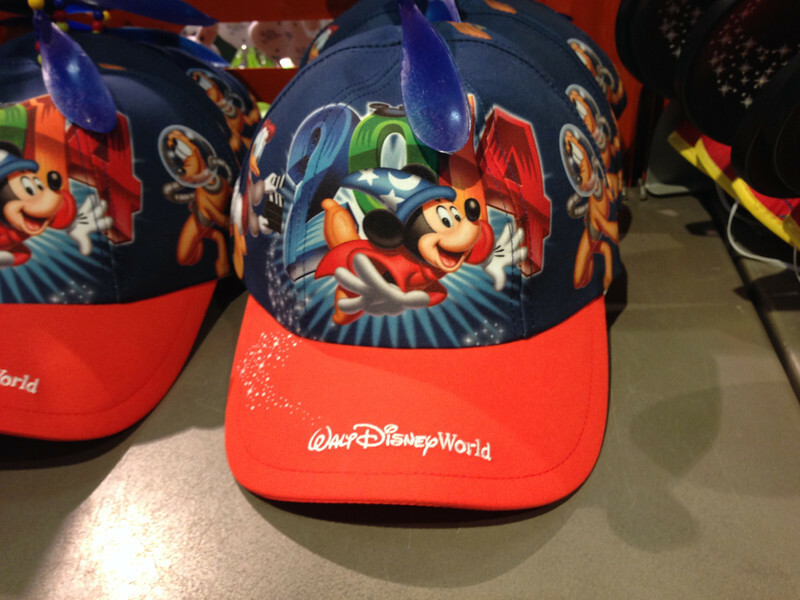 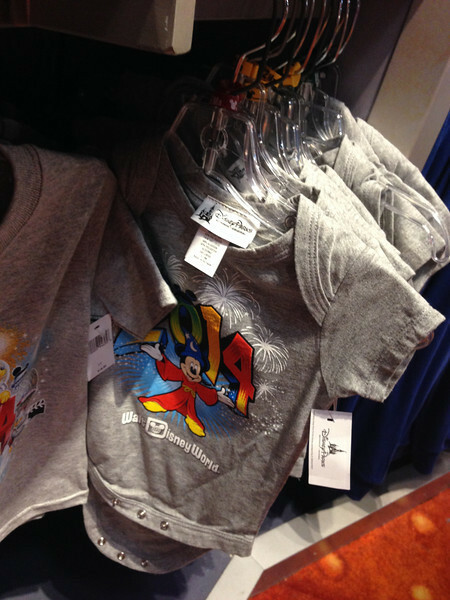 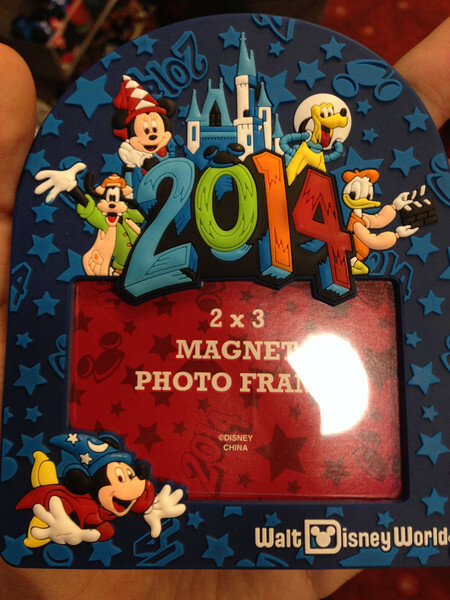 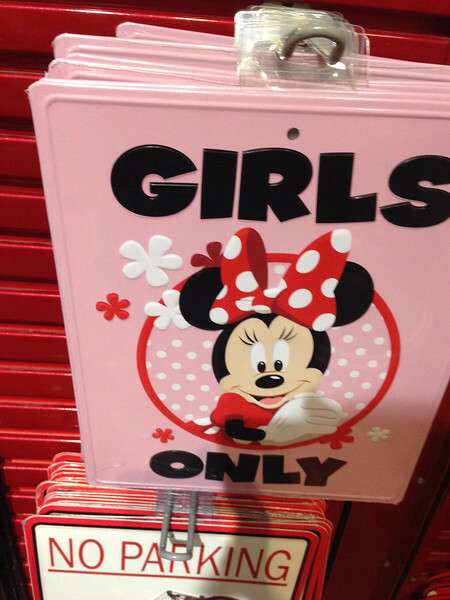 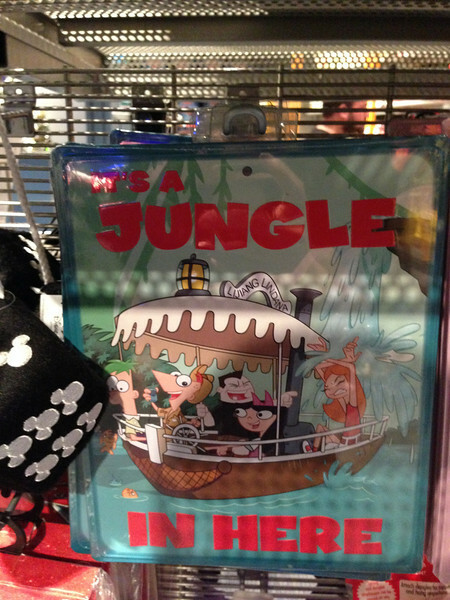 It's interesting the Hollywood Studios hat icon wasn't used in any of it… I wonder if this means anything? 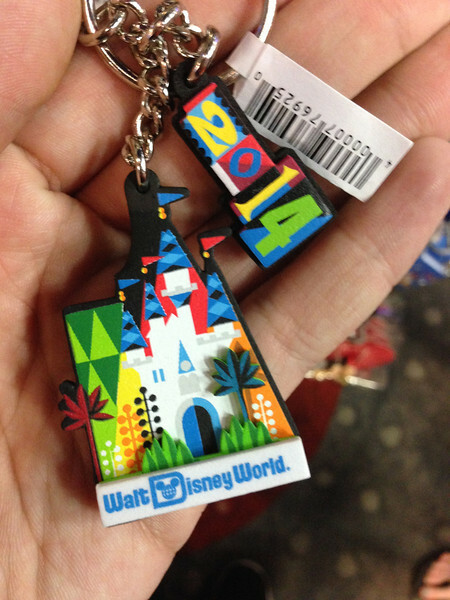 I really want that key chain!! 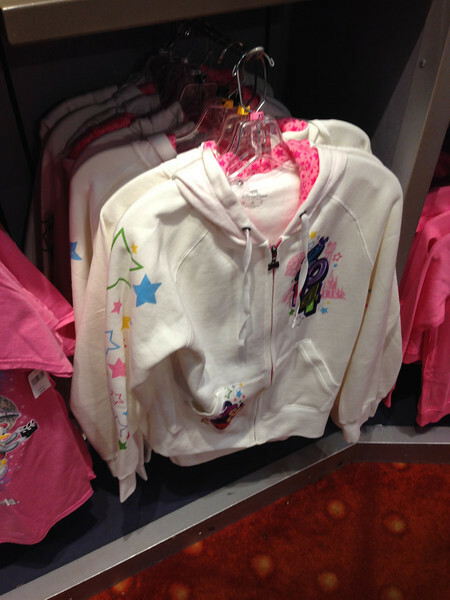 My grandma is down there now so maybe she will get it for me!! 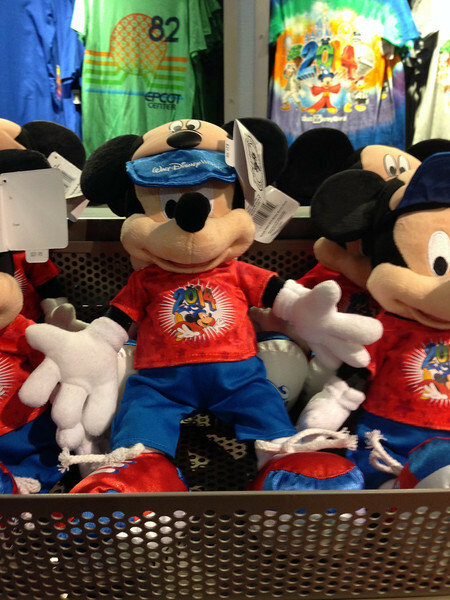 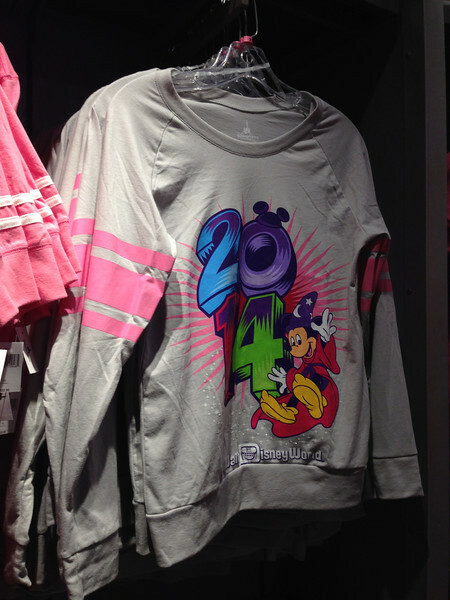 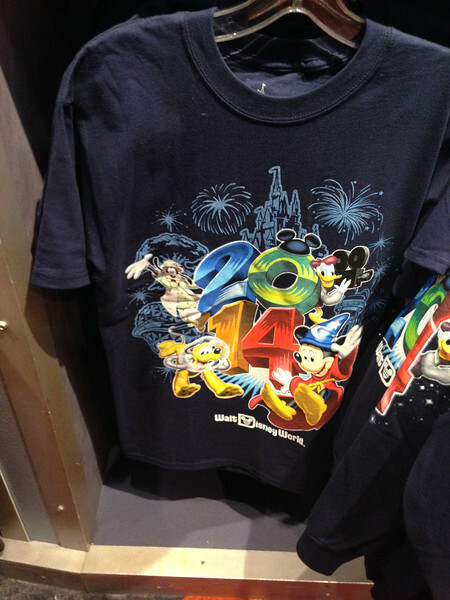 I think they're using the Water Tower icon instead of the hat because they're using Sorcerer Mickey on all the 2014 merch, and seeing the twice they might have thought would be a bit overkill. 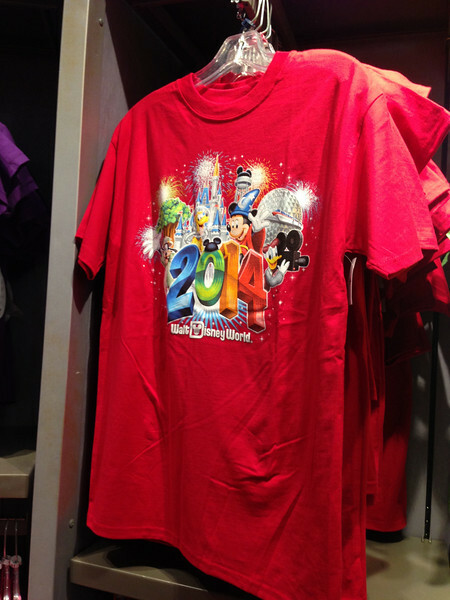 I can't wait to get some of the merch! 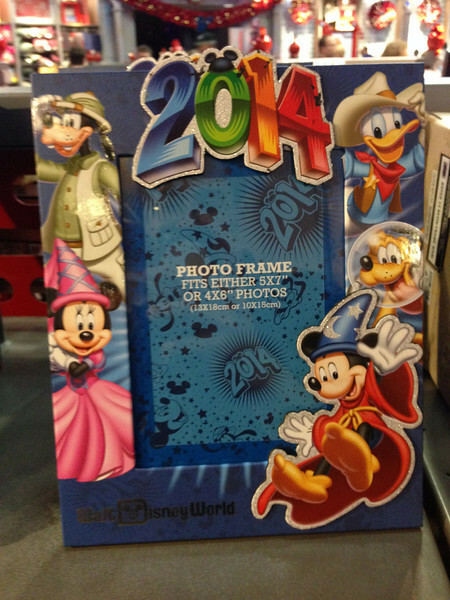 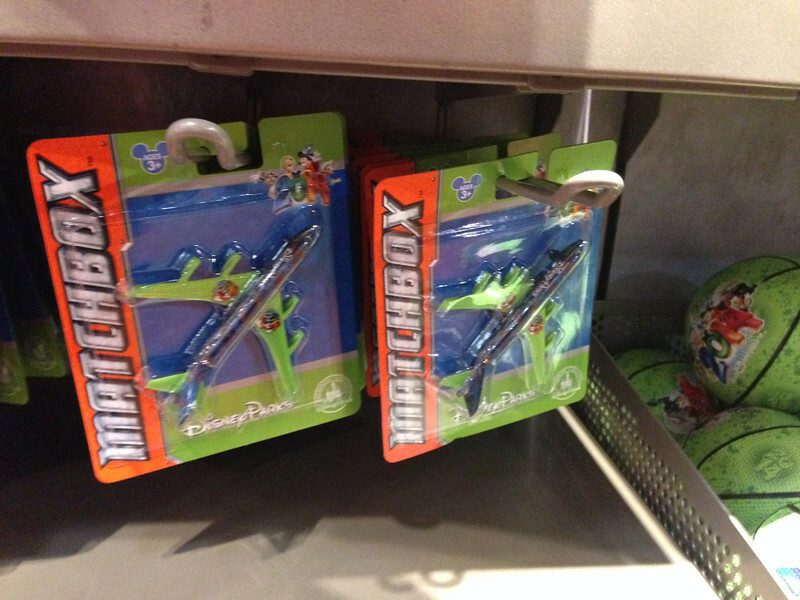 How can the 2014 Matchbox busses be gone already…?